Home page / Football / Can Harry Redknapp become the King of the Jungle? 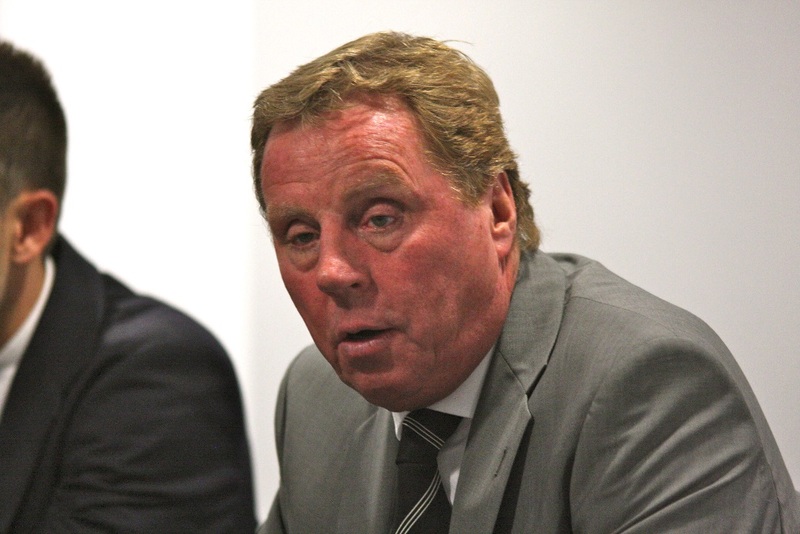 Can Harry Redknapp become the King of the Jungle? We’ve reached that time of the year where the annual “I’m A Celebrity…. Get Me Out Of Here” series has returned to our screens. When the celebrity line-up for this year’s series was announced, not many people were expecting to see Harry Redknapp on there. The former football manager was the last person people expected to see on the show, but he’s surprised everyone with his appearance and is now one of the favourites according to the I’m A Celebrity odds. As mentioned earlier, Redknapp is mainly known for his career in football. Starting all the way back in the mid-1960s, Harry was a player for clubs such as West Ham United and AFC Bournemouth. But it was as a manager where Redknapp really shined. In the later years of his playing career, Redknapp started getting involved in coaching, starting out as an assistant manager at Seattle Sounders, Oxford City and Bournemouth. The retired midfielder got his big managerial break when he was appointment as the manager of Bournemouth in October 1983 following the sacking of Don Megson. His appointment ended up being a success as he led them to the Third Division title in 1987 with 97 points. He then went on to have successful spells at West Ham United, Portsmouth and Tottenham Hotspur over the next twenty years when he led these clubs to some of their best ever league finishes and even managed to secure an FA Cup win with Portsmouth in 2008. Like most managers, Redknapp also had some unsuccessful periods in his career, especially with Southampton and QPR where he suffered relegation. His most recent managerial role was with Birmingham City where he helped the club escape relegation to League One in 2017. Even though he signed a one year deal following the club’s survival, he was sacked just a few months later after suffering five straight defeats. Following his dismissal, Redknapp said that it was likely the Birmingham job would be his last managerial job. We’re only a few days into the new series, but it seems like Harry has settled into the jungle well. As of the 21st November, the former boss hasn’t participated in any trials, but he has been getting along really well with his camp-mates and his stories have proved very popular. Just moments after joining his red team on the show, Harry immediately explained to Nick Knowles that he accidentally ran over his wife in 2016. Although it’s a very shocking story, Harry’s personality has ensured that there’s always a positive to take away from them. He’s also shared stories about losing his sense of smell, how he met his wife and not recognising Prince Harry in the physiotherapy clinic. It’s not just Harry who’s been telling the stories. Fellow contestant John Barrowman has also got some stories of his own. Historically, contestants who have been involved in football prior to their appearance on the show, haven’t performed particularly well. Former Wimbledon striker John Fashanu finished as runner-up in Series 2 back in 2003, but that’s as good as it has been for footballers. Jimmy Bullard was the first celebrity to be eliminated in 2014 following allegations of bullying whilst Dennis Wise was also eliminated for the same allegations. However, the public have taken a liking to Harry Redknapp despite managing a number of rival football clubs during his lengthy career. His popularity has meant that he is the favourites with the bookmakers to win the series, but there is still a long way to go. His biggest challenge will be whether he is able to be away from his wife for an extended period. Harry has previously admitted that his wife of 54 years Sandra does everything for him and without her he would be lost. If he’s able to cope without his wife for the next couple of weeks, it is hard looking past a win for Redknapp.